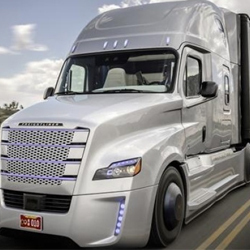 Please call (714) 336-1298 email or fill out the form below and a Dedicated Xpress consultant will respond to your inquiry promptly. Thank you. 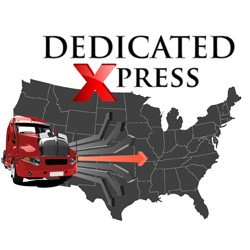 Dedicated Xpress is a local delivery company that carries anything from a small box or envelope to a full truck load of freight. 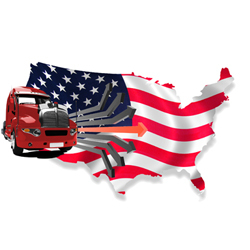 We specialize in transporting customer's packages and freight the same day they call us for delivery. 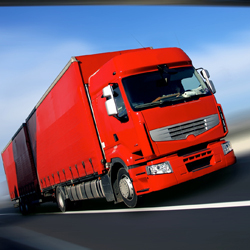 We offer rates for two types of delivery services, courier and bobtail. 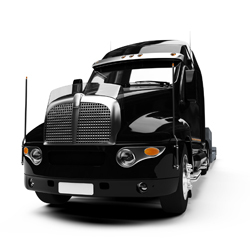 Along with these two services, customers can determine how quickly they need their product delivered. Copyright © 2016 Dedicated Xpress . All Rights Reserved.